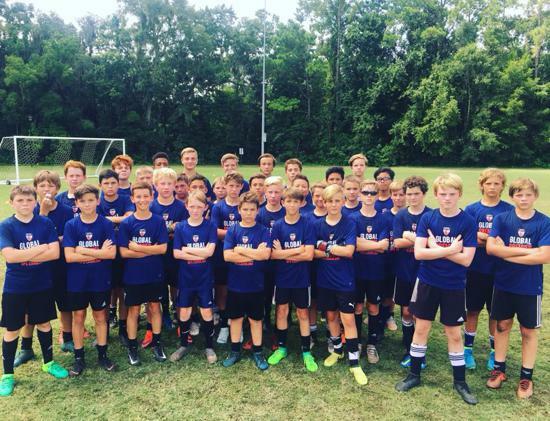 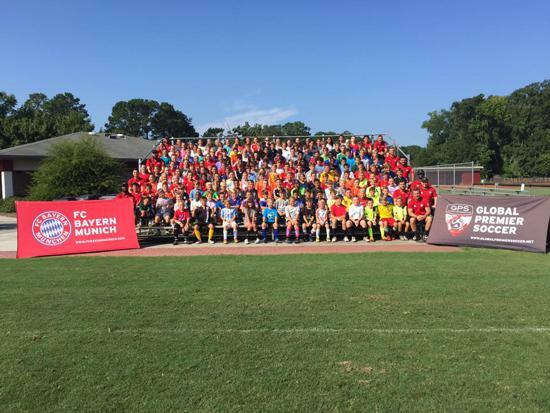 GPS Carolina is delighted to announce the expansion of our Summer Residential Camps for 2019. 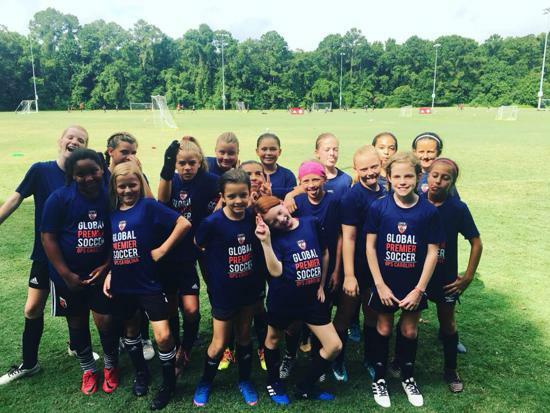 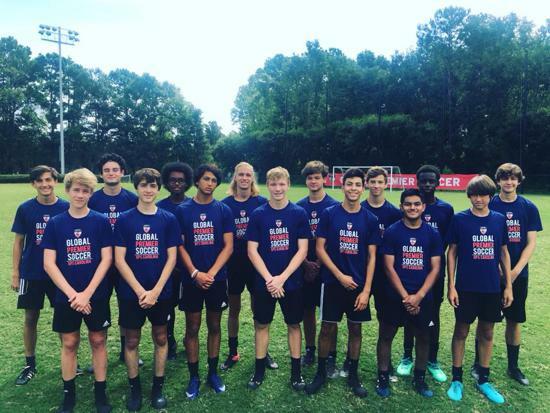 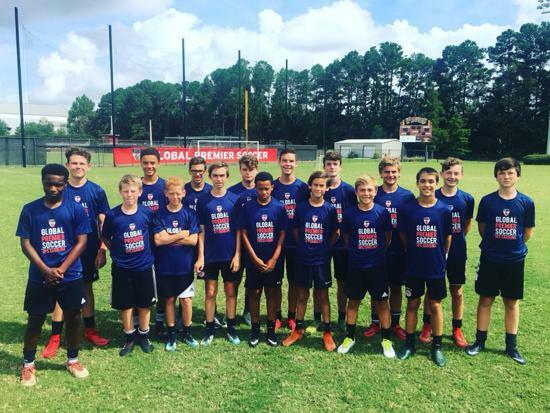 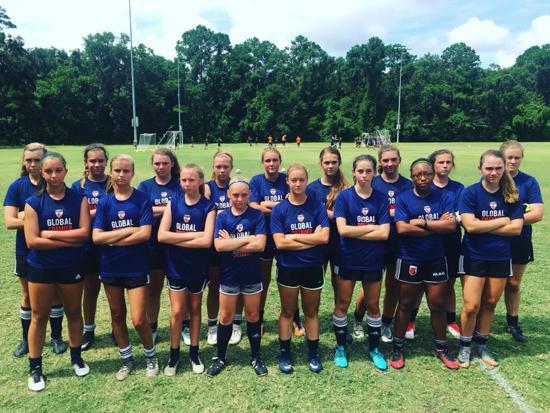 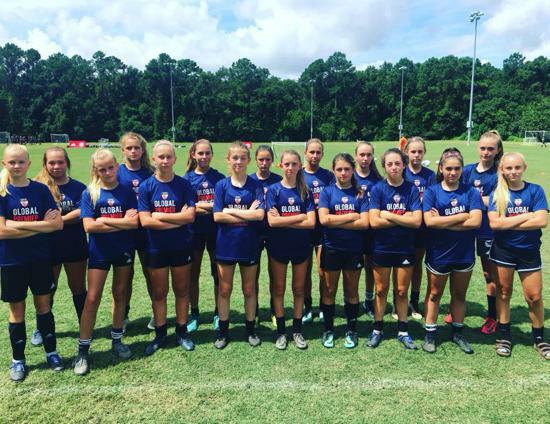 In addition to our current Camp at Georgia Southern University, Armstrong Campus in Savannah, Georgia we are pleased to add a second week at East Carolina University, Greenville, North Carolina. 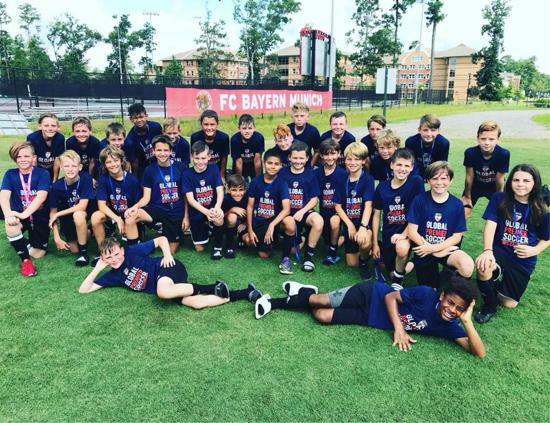 Please click on the tab below for full details of your specific camp. 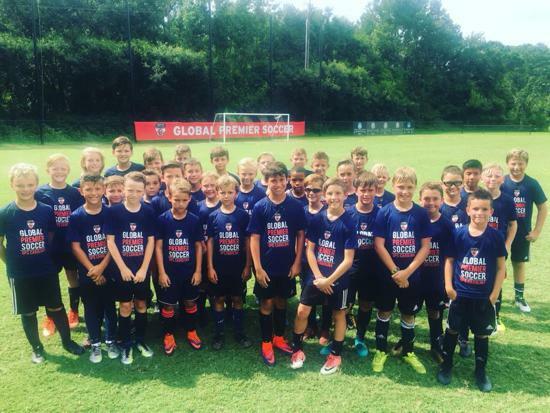 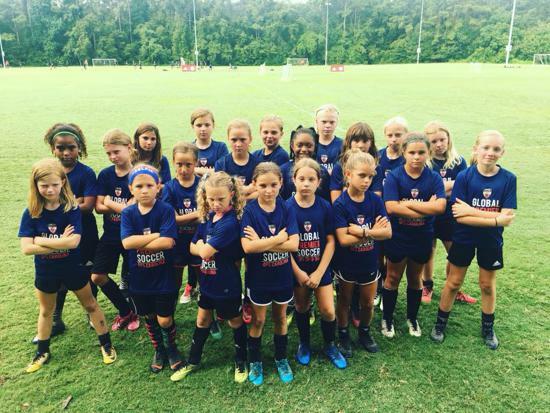 *SPECIAL OFFER* - Register for both GPS Carolina Residential Camps for $1000 per player!